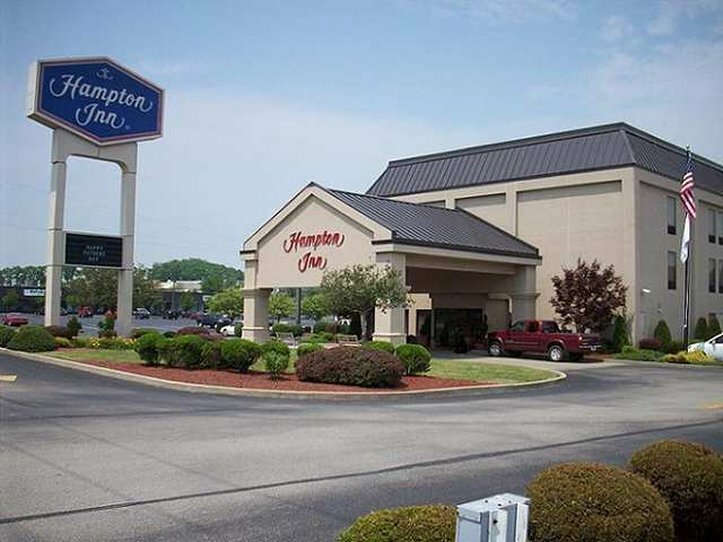 The Hampton Inn Uniontown hotel is located on Pennsylvania Route 40 West in a suburb near the Uniontown Mall that has a variety of shops and restaurants. Our hotel has earned our community Choice Award three years in a row for cleanliness and the friendliest staff. Our Pennsylvania hotel is near historical attractions and 15 miles from Ohio Pyle State Park and White Water Rafting. Guests can dine at Bob Evens Ponderosa Red Lobster or at the Choice Award winning Coal Baron restaurant. The Hampton Inn Uniontown hotel features 86 guest rooms filled with amenities including a coffeemaker iron ironing board and hair dryer as well as complimentary high-speed internet access complimentary local calls and cable TV with HBO. Uniontown Pennsylvania hotel guests can request spacious suites with full size kitchens connecting rooms cribs and for a ten dollar fee a rollaway bed. Our Uniontown Hampton Inn has so much to offer with our fabulous spa. Enjoy a lovely evening in the Jaccuzi or the hotel indoor heated pool or relax in our steam bath or dry sauna. We also have a work-out room with weights available from 6am to 10pm and for five dollars a tanning bed. Sure to please the busy executive or leisure traveler Uniontown Hampton Inn hotel guests can enjoy our complimentary On the House hot breakfast buffet daily complimentary wireless high-speed internet throughout the hotel public areas and our business center. Meeting and banquet facilities are available for a nominal fee. We love having you here in Pennsylvania at the Hampton Inn Uniontown hotel. - Friendship Hill Nat*l Hist.